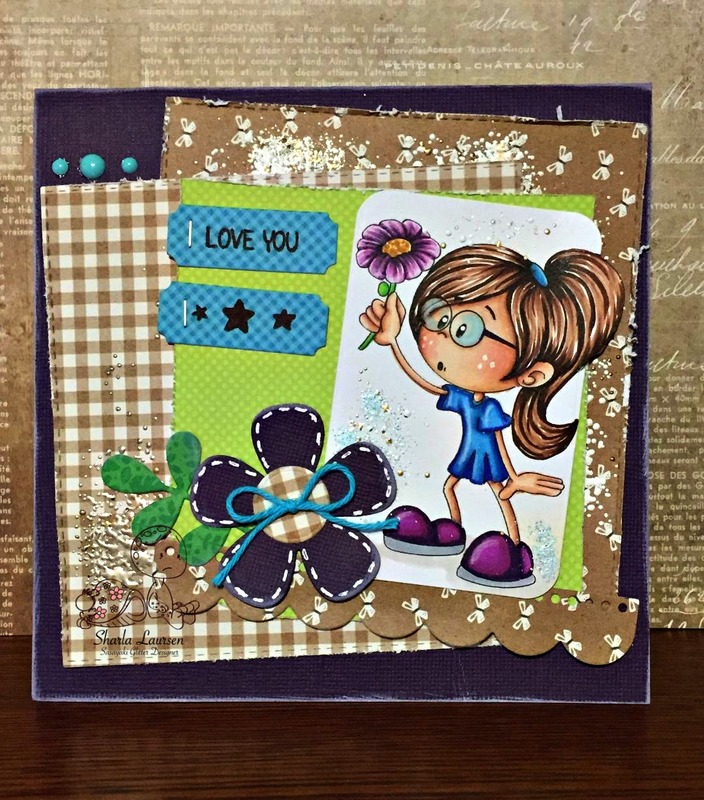 My card today features this darling image called A Flower for You from Sasayaki Glitter and you can find it HERE. Come join us at Sasayaki Facebook Group, there are several challenges each month, a progressive freebie challenge and a monthly challenge on the blog. 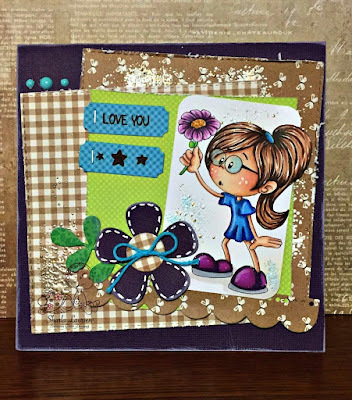 Love the cute image and great layers-the franage looks great-I bought a package a couple of years ago too-used it once and it just looked like a spillage so still in drawer!!! Awe such a cute card.